Value Engineered Products offers a large variety of stock products. However, every application has its own set of unique needs and sometimes stock sizes and features do not meet the installation requirements. We can help! VEP has the unique ability to customize any product to suit your engineering needs. 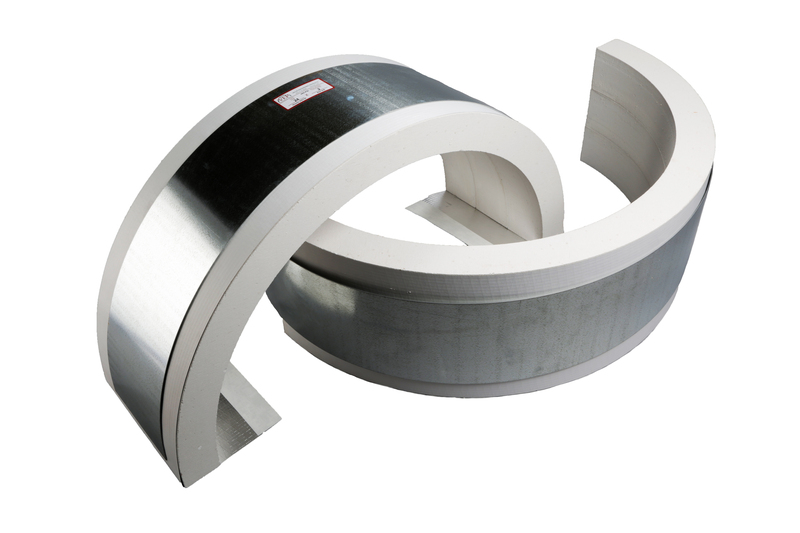 We offer a wide range of calcium silicate pipe sizes and insulation thicknesses. 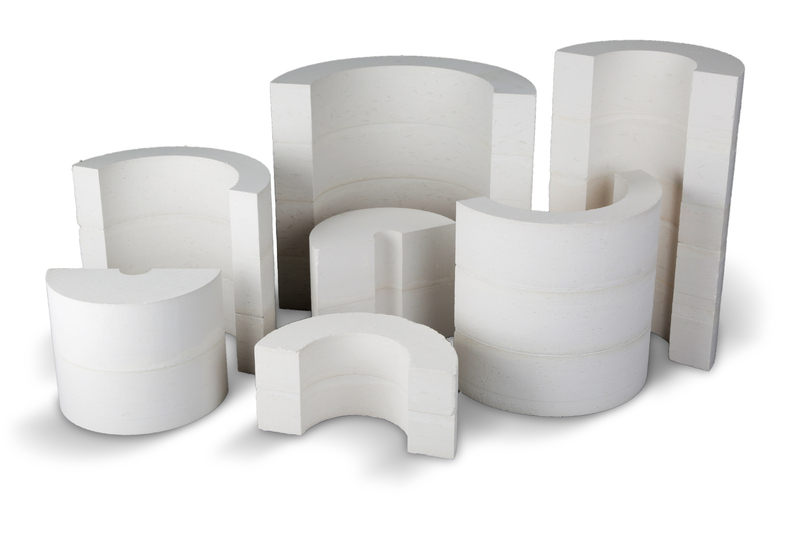 While calcium silicate is manufactured strictly in IPS sizes, we can and do manufacturer units machined to fit copper tube, cast iron or stainless-steel tube. Small and large applications are our specialty! Standard calcium silicate is available in 1-inch wall only through 6-inch pipe size and never thinner. However, we offer small bore supports with ½ inch wall calcium silicate and build 1-inch wall units up to 24-inch pipe size. VEP can provide metal shields with more specification than our standard product. 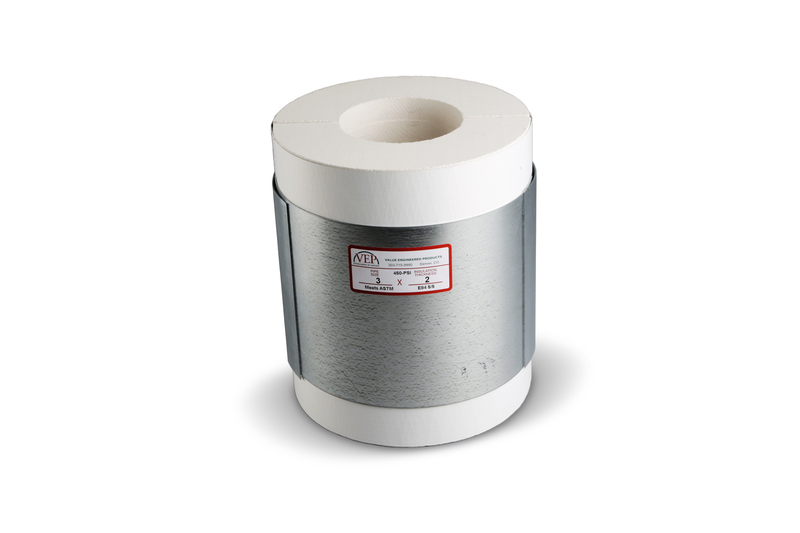 VEP works with 1/8 -1/4 plate as well as stainless steel or galvanized metal in gauges 12 to 24. If you are looking for pipe supports that require a higher compressive strength, VEP has a CNC router that can readily machine many sizes using super fire-temp board with compressive strengths up to 900 PSI.We can custom machine raw materials which offer maximum insulation for hot or cold applications with compressive strengths up to 3000 PSI. We can respond to extreme dynamic load applications found in cryogenic systems by utilizing denser, high compressive strength urethane inserts. VEP partners with premier companies in the hanger and support industry to provide, solid, long lived, high performance supports. Please contact our sales team to get a quote on your pipe support needs.